Turn your young scientists into experts on these basic science concepts. Students learn the parts of an atom, the arrangement of elements on the Periodic table, the structure of molecules, the characteristics of compounds, and more. 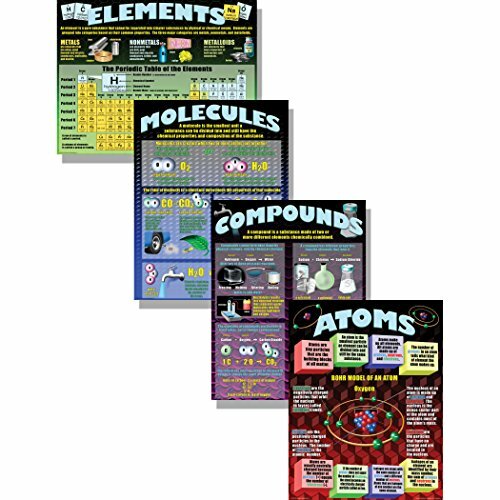 Package includes 4 posters, 4 reproducible activity sheets, and a helpful Teacher's guide. If you have any questions about this product by McDonald Publishing, contact us by completing and submitting the form below. If you are looking for a specif part number, please include it with your message.